Welcome to the Suggestions section of the Forums! 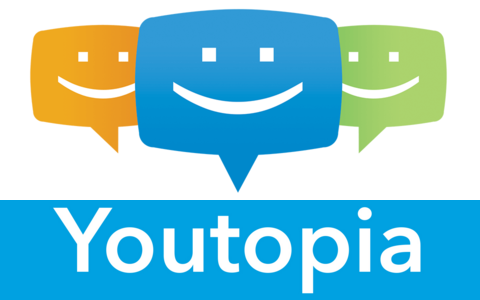 Here you can post suggestions or requests to improve Youtopia! Anything off topic will be moved to its proper section or deleted depending on the contents. Also make sure your posts follow the Forum Rules so you don't get banned.